Life these days can be so complex, we don’t make the time to stop and reflect*. Two words immediately sprang to mind as I read this. Content marketing. In this increasingly content-rich, multi-media, everyone-is-a-publisher world we live in, the rate of increase in additional information available to B2B buyers has exponentially outpaced the increase in the amount of time available to digest and process it. Maybe it’s because I’m a marketer that I notice the ever-increasing tsunami of lead generation bait-disguised-as-content. You’ve all seen them – “3 reasons why these 7 killer tips will transform your business in 10 ways. Download this white paper today!” I exaggerate for effect. A bit. Often, the content is flimsy and doesn’t live up to the hype of the headline. Yes, you’ve got my attention but is what you have to say worth hearing? Will it add real value to my day-to-day life? Does it address a common issue or problem faced by people like me? No? Then you’ve lost me and you’ve lost my trust. And if I don’t trust you I’m certainly not going to buy from you. Worse still, your actions may have made me a little less trusting of content I see from other brands. So poorly conceived content marketing has the potential to undermine the trust in (and thereby the effectiveness of) the technique for everyone. 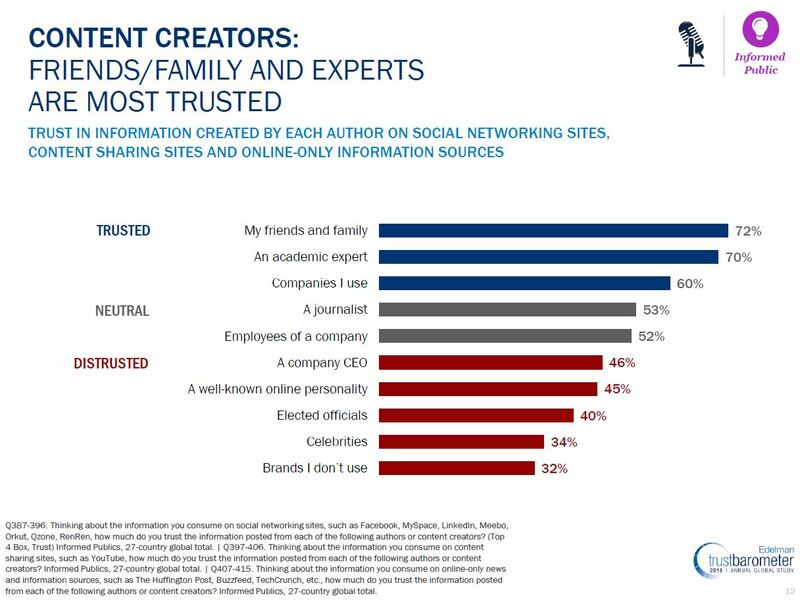 So what can marketers do to build trust into their content marketing efforts? Make sure the content truly lives up to the promise of the headline – think more broadsheet, less tabloid. 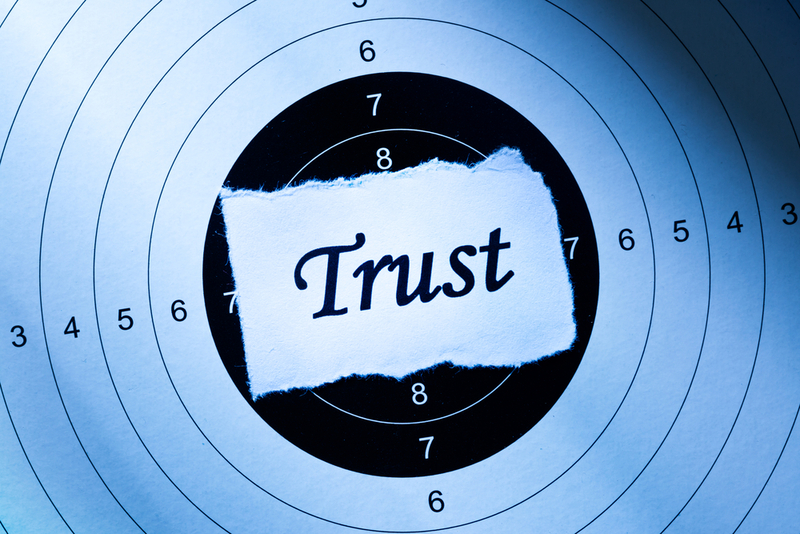 How is your organisation using content marketing to build trust with your prospect base? Have you seen any particularly good examples of content marketing in practice? I’d love to hear from anyone with experiences and best practice to share. This entry was posted in Demand generation, Marketing and tagged 'B2B Marketing', 'Steve Revill', content marketing, edelman trust barometer 2015, marketing, marketing consultant in st albans, trust on January 23, 2015 by Steve Revill. 3. His use of the phrase: “I ain’t drinkin no milk sucker”, was a social commentary on the the declining dairy industry.